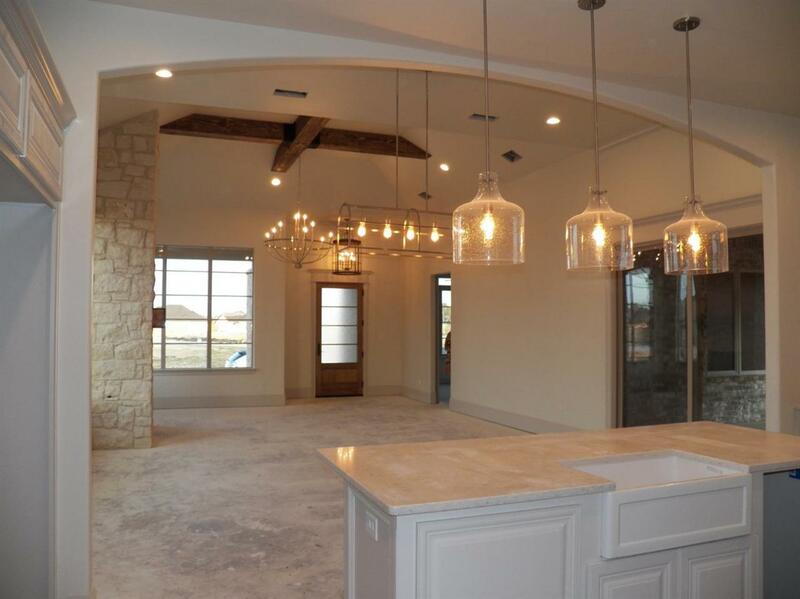 Gorgeous New Built Garden Home in Oakmont by Pat Jones. This home is flooded with light. Situated on a corner lot. Open plan with combo living, dining, and kitchen. Quartz counter tops throughout, gas cooktop and oven, this home features all the latest design elements. 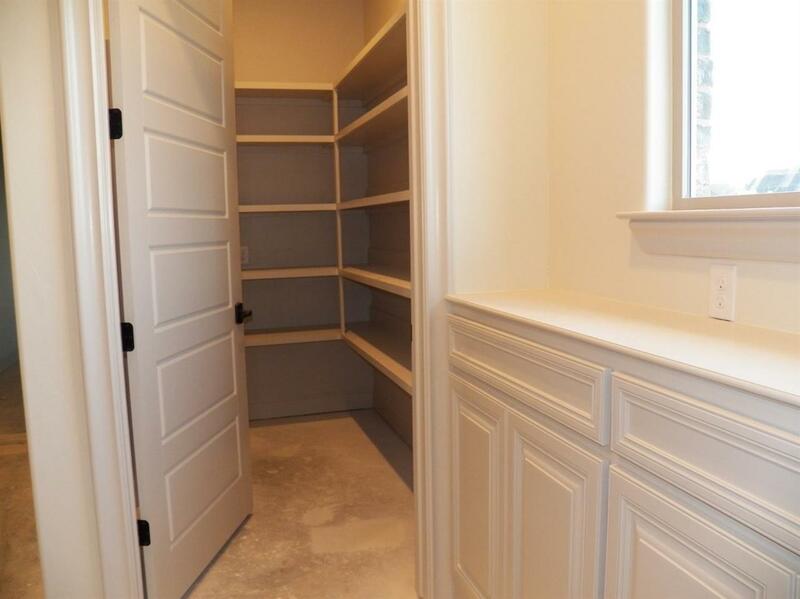 Large walk in pantry, mud room, and a half bath off kitchen. Isolated master suite with double vanities, separate slipper tub and shower along with a wonderful closet. The utility room connects to the master for easy access. The patio is large and is plumbed with gas for your outdoor entertaining. So much storage in this home. 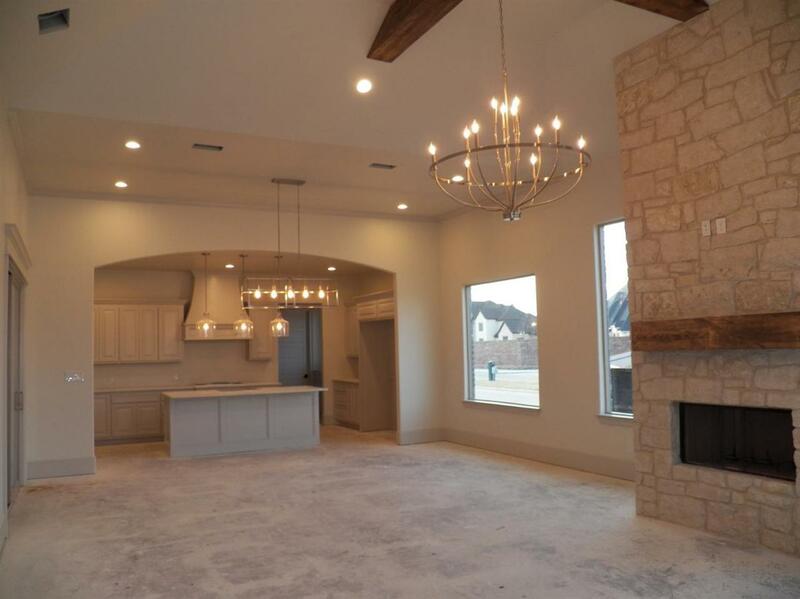 You will love the oversized rear entry three car garage. 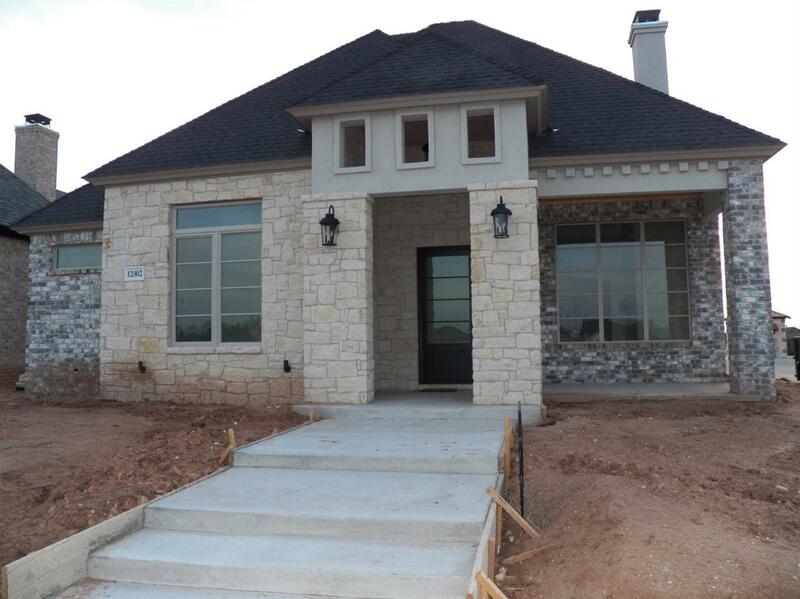 Come take a look today and see the beautiful attention to detail throughout. Listing provided courtesy of Ruan Samuels of Century 21, John Walton, Realtors. Listing information © 2019 Lubbock Association of REALTORS® MLS.